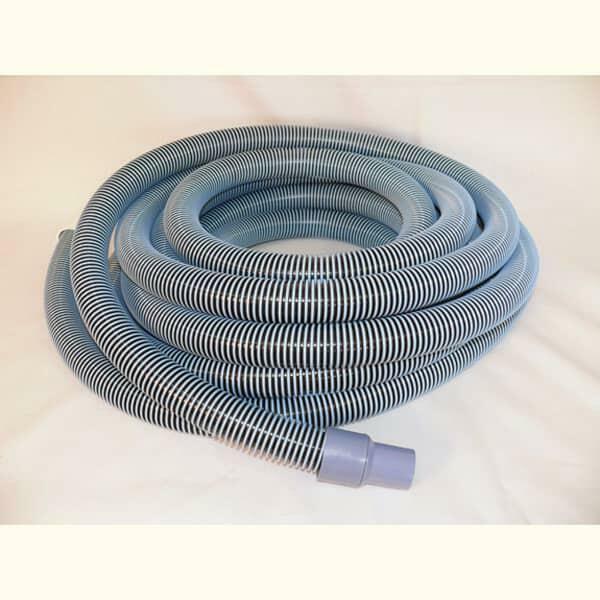 The featured Swimming Pool Vacuum Hose is made for use with pool vacuums that require a 1.25'' hose. The hose is easy to install and offers renewed efficiency in cleaning swimming pools from debris and unwanted growth. 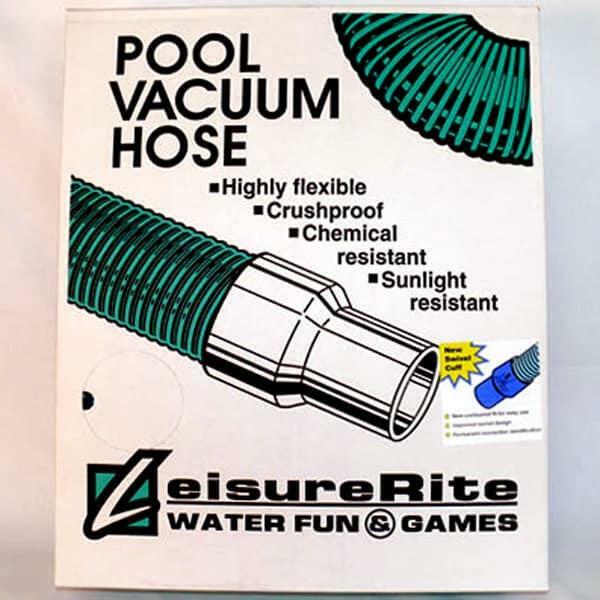 Family Leisure carries a variety of hoses of varying sizes and lengths. 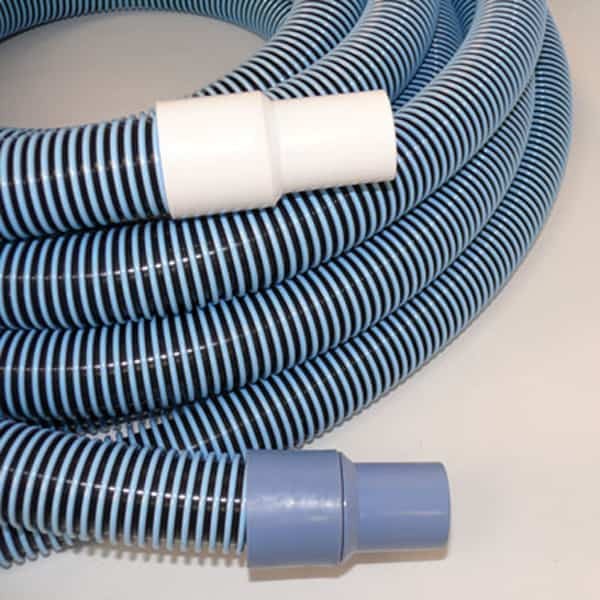 Each hose is crush proof but flexible and maneuverable and treated for swimming pool use. This verion is 27 feet long. 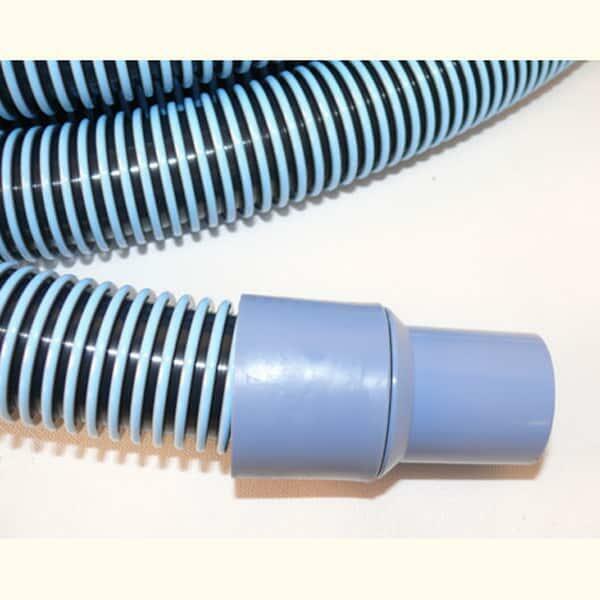 For longer and shorter versions, view other pages.